The fast begins immediately after Shabbat, making it is impossible to say havdalah over a cup of wine. Therefore, we postpone saying this form of havdalah until after the fast. Nevertheless, we say havdalah – “Ata Chonantanu” – in the Ma’ariv prayers, after which we are permitted to do work. Some say that woman should pray Ma’ariv on such a Saturday night, in order to make havdalah in Ata Chonantanu. 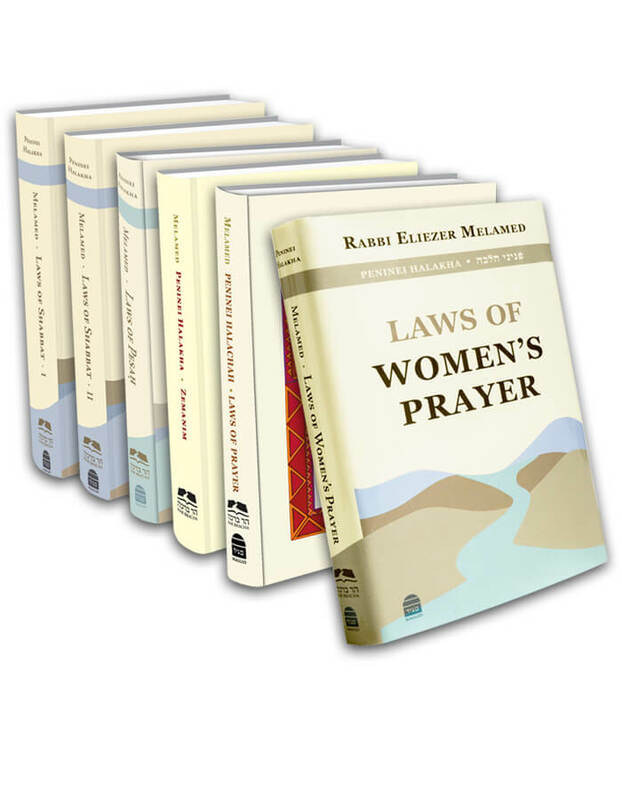 Women who do not [follow this practice] should say, Baruch ha’mavdil bein kodesh le’chol, after which they are permitted to do work (M.B. 556:2). In addition, we recite the blessing over fire on [such a] Saturday night, because this blessing is not dependent on the cup of wine. Rather, it is an expression of thanks [to God] for creating fire, which was revealed to Adam on [the first] motzai Shabbat (Saturday night). The custom is to recite the blessing after Ma’ariv, before the reading of Eichah, because people light candles at that time. Women also recite the blessing over fire. One who procrastinates and fails to make a blessing over a candle at the beginning of the evening may say the blessing all night long, for the entire night of motzai Shabbat is the [proper] time for this blessing. At the end of the fast, before eating or drinking, one must say havdalah over a cup [of wine], which includes two blessings: Al hagefen (on the wine) and HaMavdil (He Who separates). No blessing is made on spices or fire. I will elaborate: The Rabbis enacted that one may not do work on Saturday night, even though the stars have already emerged, before reciting some form of havdalah, like Ata chonantanu, and that one may not eat before saying havdalah over a cup. Therefore, on a Saturday night [that coincides with Tish’a B’Av], it is sufficient to make a verbal havdalah, which allows us to do work. Then, when Tish’a B’Av ends and we need to eat, we say havdalah over a cup. Therefore, a sick person, who needs to eat on Tish’a B’Av, must say havdalah over a cup before eating. [In such a case], it is proper to use chamar medinah [a distinguished beverage other than wine] (preferably something intoxicating, but any ubiquitous drink, like coffee, will do; see Peninei Halachah, Shabbat, vol. 1, 8:4). If one has no such beverage, he should say havdalah over grape juice, and if even that is unavailable, he should say havdalah – be’di’avad – on wine and drink a cheek full (around 40 ml.). If a minor, who has reached the age at which we teach him to recite blessings, is present, it is best to let him drink the wine instead of the sick person. A minor who eats on Tish’a B’Av need not say havdalah before eating (see Piskei Teshuvot 557:31).